! !We Hope you enjoy your stay!! 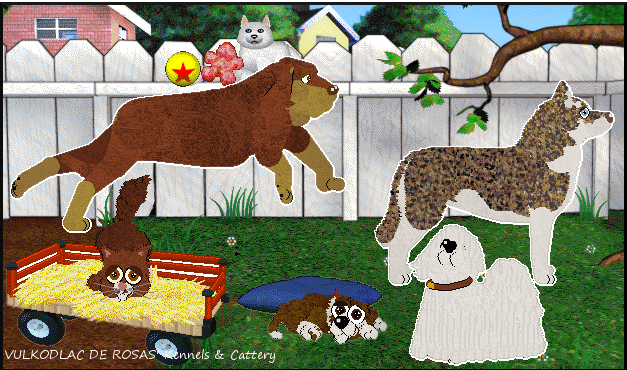 We are a Petz 3+ site that is dedicated to the show team of Amphigory and her Petz Kennel Club team of show dogz and catz. Subkennels will be listed in the near future as we do have a few and I keep records of my petz shown here within the PKC and I also plan to keep records of my petz show wins within the Pose show conformation rings!